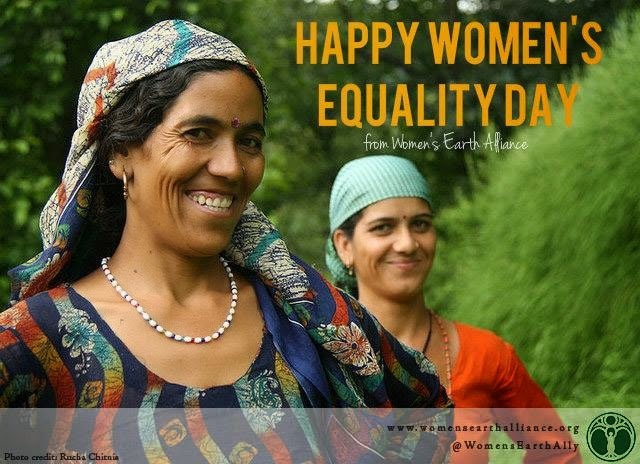 Women's Earth Alliance: Happy Women's Equality Day! Happy Women's Equality Day here in the U.S.! While this day commemorates the passage of women's right to vote, here at WEA, women's equality also means honoring the knowledge, expertise and leadership of grassroots women around the world who are standing strong for our communities, environment and futures.